Lovebox has revealed the stage splits for 2018's festival, as well as adding a host of new names to its bill. Leading the latest additions of dvsn, Gilles Peterson, D Double E, B. Traits, Sian Anderson, Saoirse, Ms Banks, Madam X, Tirzah, Trillary Banks and Franc Moody. This year's festival will be topped by Skepta, Childish Gambino, N.E.R.D., Diplo, Annie Mac and Anderson .Paak. Artists will be playing across a carnival of stages hosted by Noisey, Jackmaster & Numbers present Mastermix, Mike Skinner and Murkage present Tonga, Shy FX presents CULT.URE, Corona SunSets and Kopparberg Outsider. 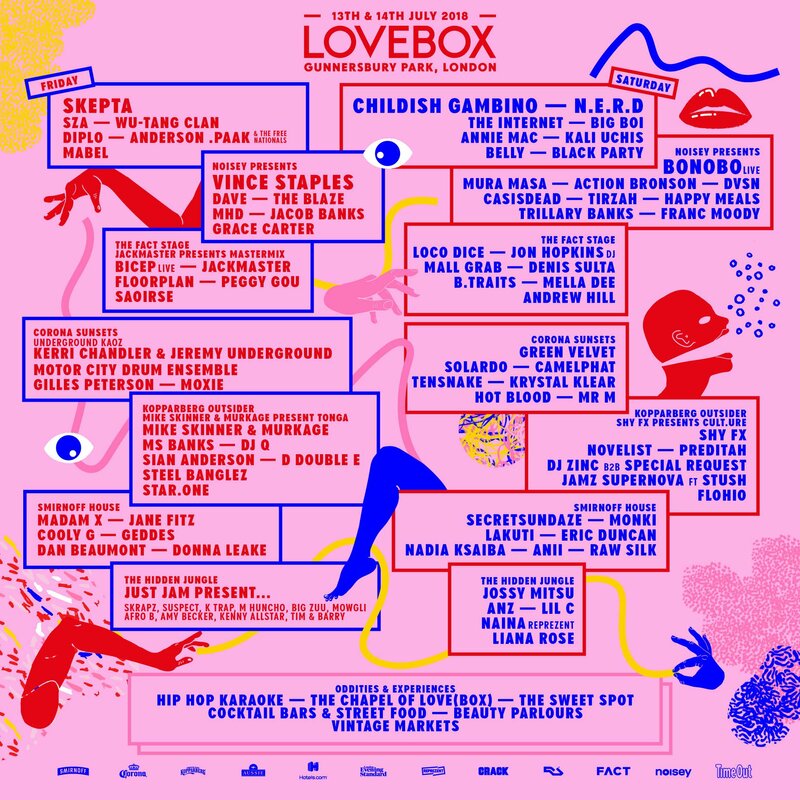 Lovebox Festival will take place on 13-14 July 2018. Find out more on our guide, and book your trip to this summer's festival here. 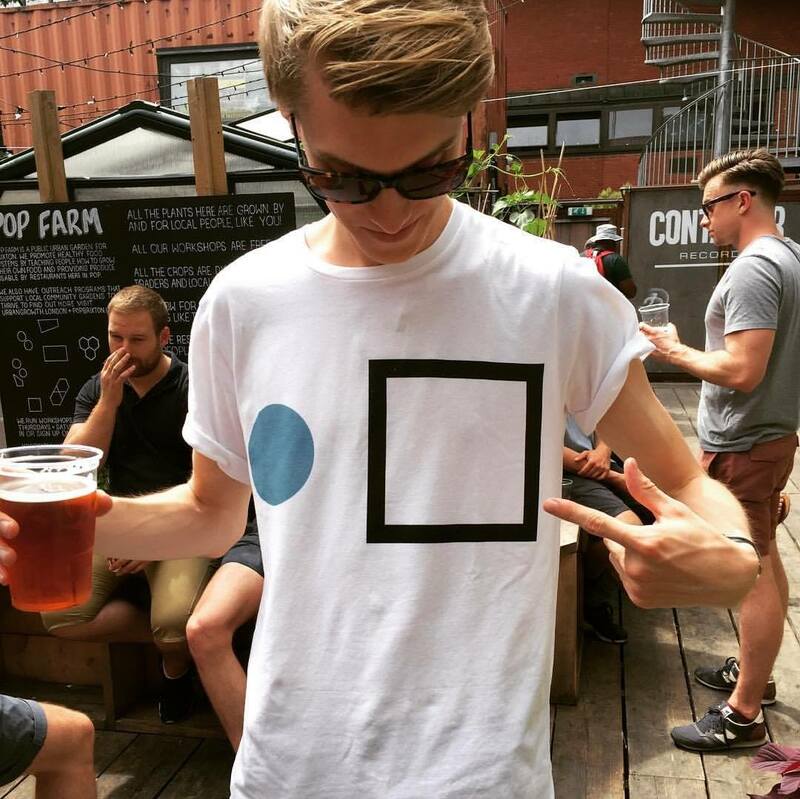 Lovebox & Citadel 2018: Where The Hell is Gunnersbury Park? And Where Can I Get My Pre-Festival Pint?